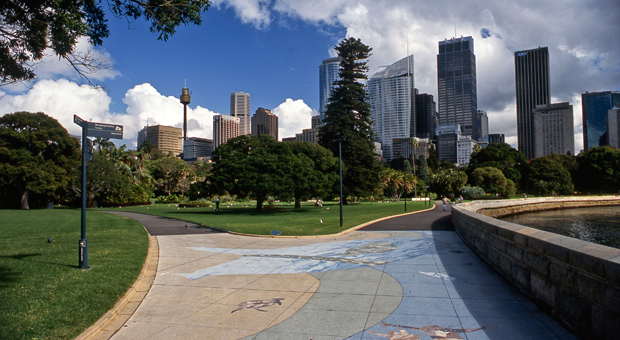 The Aboriginal Legal Service was established in December 1970 to provide free legal assistance to Aboriginal people living in Sydney. 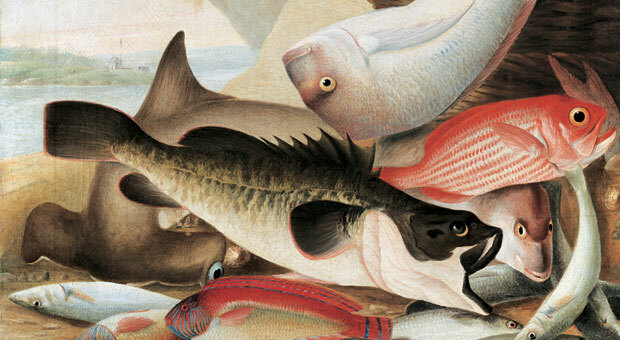 The service was intended to counteract disadvantage and discrimination faced by Aboriginal people, especially those unable to afford legal advice. 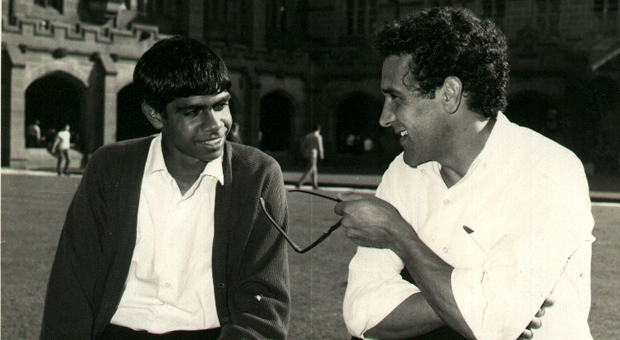 Hal Wootten, a professor at the University of NSW, organised for law students and practising lawyers to contribute their expertise and time, while members of Redfern’s Aboriginal community ran the administration of the organisation and acted as field officers. Key foundation members were Gordon Briscoe, Paul Coe and Gary Williams. 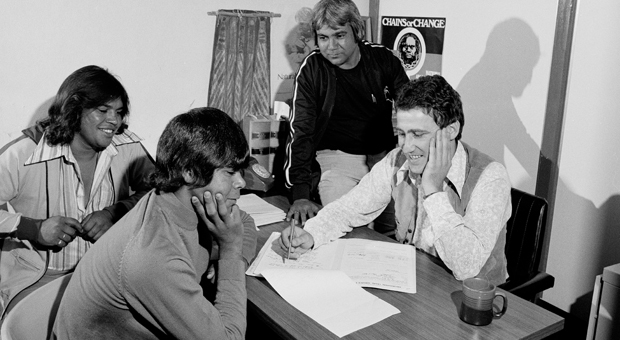 The Aboriginal Legal Service was originally based in a shopfront on Regent Street in order to provide greater community access. In more recent times, it moved to an office on Elizabeth Street in Redfern. 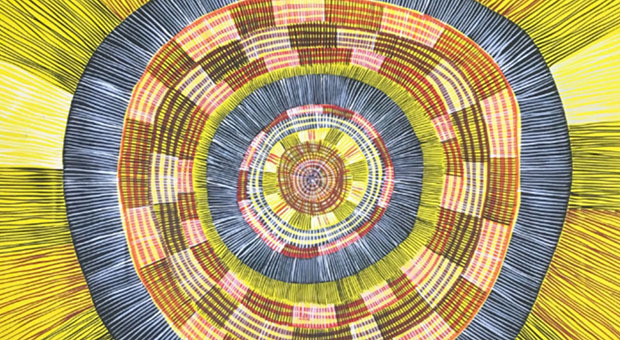 The service was an embodiment of a generation of Aboriginal people’s desire to control their own destiny, and has since provided a model for the establishment of over 60 similar community legal services throughout Australia.